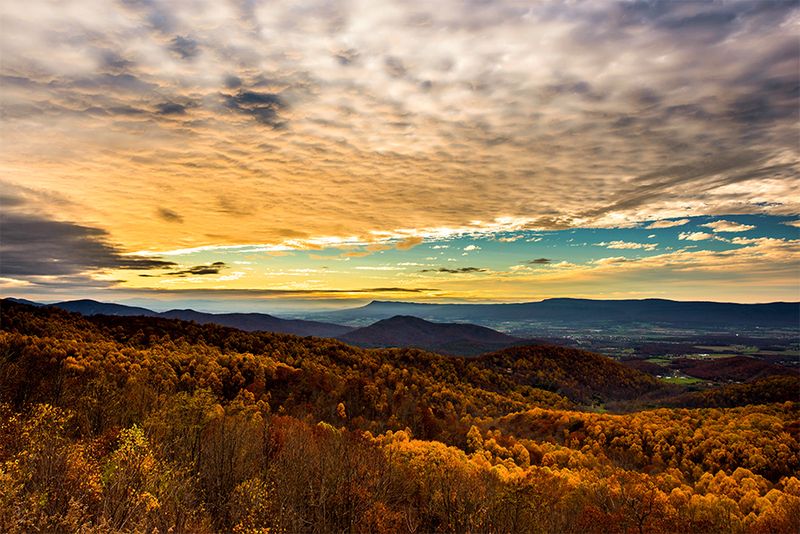 Charlottesville is one of the top small cities in American and we are so excited that you decided to visit! Whether you are coming back as a UVA alum or visiting for the first time, we think Charlottesville is a wonderful place of adventure! 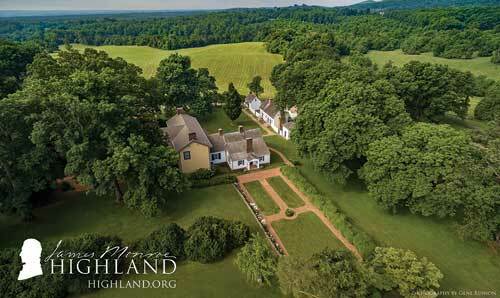 Enjoy a hike in the Blue Ridge mountains, a glass of wine at a vineyard or tracing history at one of the Founding Father's homes. 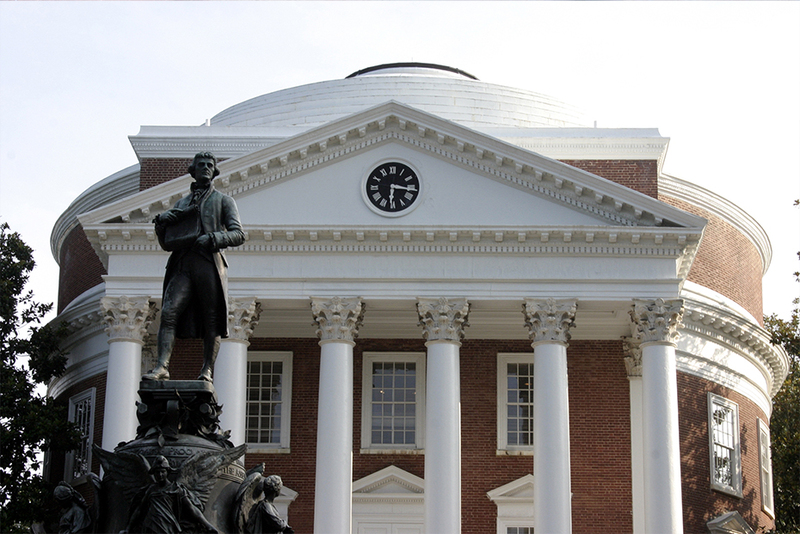 Tour the University of Virginia! Go for an amazing hike. 200,000 acres of amazing hikes to explore in the National Park. 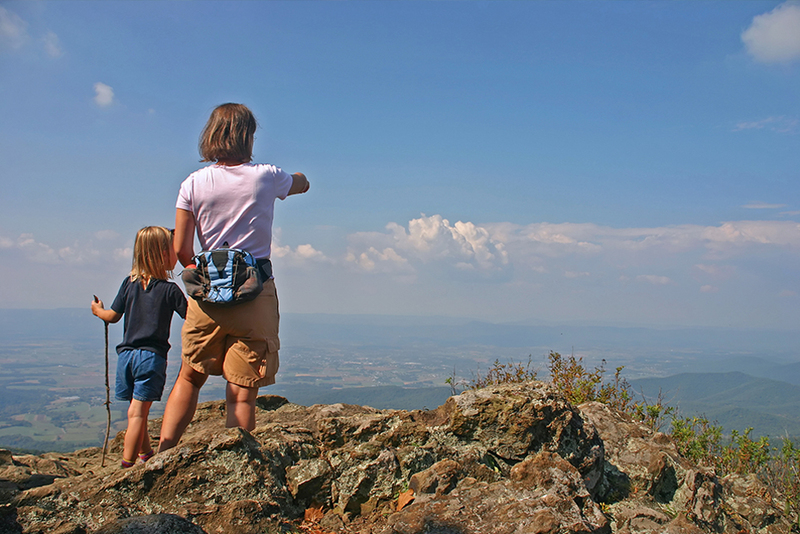 Located 5 minutes from Charlottesville's Downtown Mall, the Rivanna River Company offers an easy jumping off point for outdoor adventures. . This paddling outfitter rents kayaks, canoes, stand-up paddleboards, and tubes and provides shuttle service for both self-guided and guided trips. Different trip options are offered for all skill levels, so beginners are welcome. Reserve a trip online or call 434-218-2052 for more information. Join us for our newly revamped house tour, lasting approximately 40 minutes, as we explore the fascinating life of the tireless public servant who fought and bled in the American Revolution, successfully negotiated the Louisiana Purchase, worked behind the scenes to push the Missouri Compromise through Congress, secured our nation’s borders, and issued our first hemisphere-wide foreign policy statement: the Monroe Doctrine. Central Virginia Wine Tours & Transportation is based out of Orange VA, focusing on safe, reliable transporation. 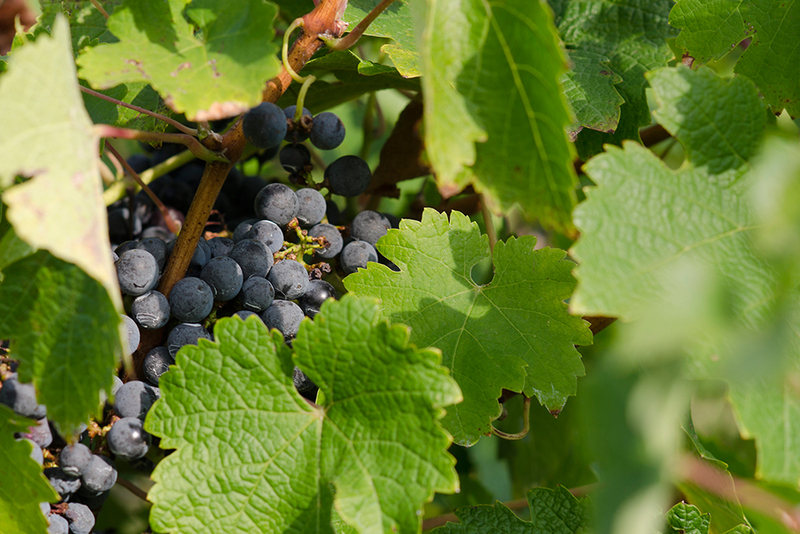 Explore the region's wineries, breweries, cideries, and distilleries. 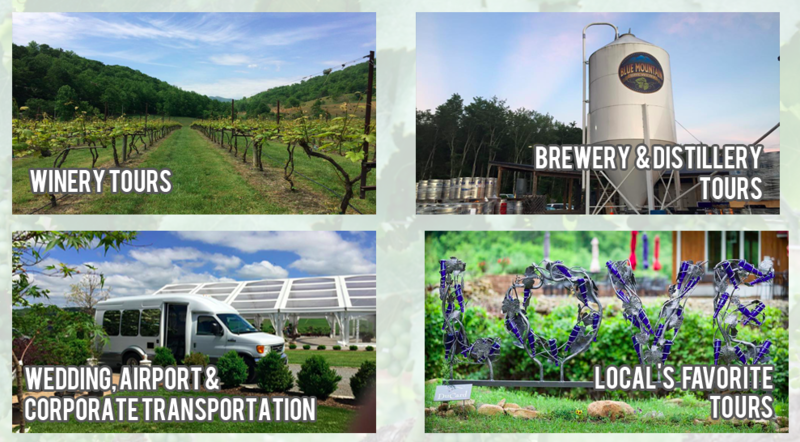 Central Virginia Wine Tours & Transporation have a range of vehicles for private couples to MiniBus and Limousine buses that seat up to 20 passengers, providing transportation to/from airports, weddings, sporting events, and customized tours.